Whether you are applying for your first sponsor license, you are struggling to fulfil your duties as a sponsor, or you have already been downgraded or had your license revoked, let us take control of the matter for you. For employers reliant on the sponsorship of long and short-term workers from outside of the European Economic Area (EEA), maintaining compliance with their Sponsor Licence duties and responsibilities is vital. Due to the pressure that leaving the European Union (EU) is placing on the recruitment of staff within the EU, the ability to seek non-EEA talent has never been more important for British businesses. UK Visas and Immigration (UKVI) are extremely vigilant when it comes to ensuring companies with Tier 2 and 5 Sponsor Licenses remain compliant. Even the smallest transgression can have devastating consequences, hence it pays to be several steps ahead of immigration officials. If a Sponsor License is revoked, not only does it prevent an organisation from recruiting valuable talent from outside of the EEA and Switzerland, but it can lead to large fines and potential prison sentences for owners and those in senior positions. 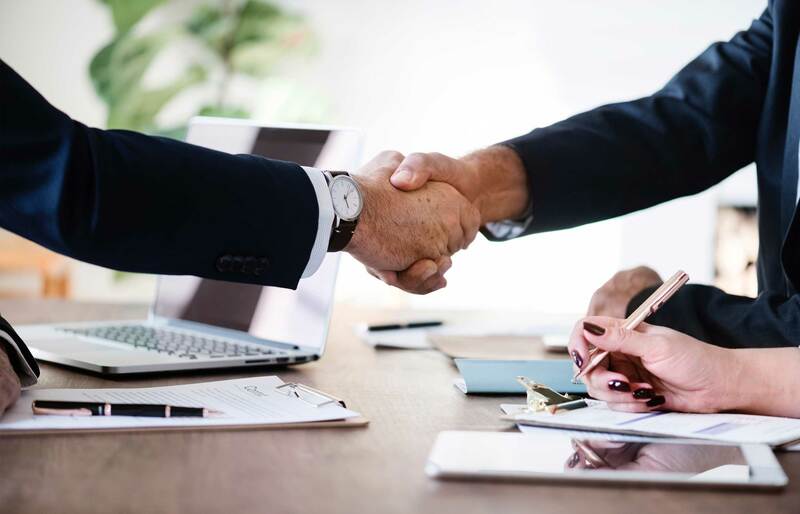 Thankfully there is a great deal that can be done to mitigate the risk of any breach of Sponsor License holder compliance, and with the help of RVS Solicitors, you will be able to rest assured that no matter what UKVI do, your organisation will be beyond the minimum compliance requirements. Call our expert immigration team on 0203 372 5125 or complete our online enquiry form for a free assessment. How can RVS Solicitors support HR and In-house legal teams? There is no doubt that being a sponsor has huge advantages but comes with a considerable administrative overhead for your business. By engaging RVS Solicitors, you can focus on running your business while we take care of your sponsorship license matters for you. We do this for many clients and have a strong track record of ensuring they are always compliant in the event of an audit by UK Visas and Immigration (UKVI). We are a modern, progressive, efficient, digitally-based boutique law firm that repeatedly achieves positive results. Where we differ from most traditional law firms is that we tailor our services to your immigration law needs. Not only do we provide a bespoke service, we care for the lives of our clients, and their families, and we do everything we can to make the process as easy as possible. Conduct mock compliance audits – which simulate what will happen when UKVI officers visit to perform an audit. What changes do we need to make to our HR policies and procedures? As a sponsor license holder, you will be expected to record your employees’ immigration status, keep copies of relevant documents for each employee, track and record employees’ attendance, and keep records of current employee contact details. It is vital that you keep current records, therefore your processes must include a mechanism to ensure updates are sought and managed consistently. RVS Solicitors can work with your HR team to review your current processes and make the necessary changes to ensure that the information you hold on those you sponsor is always current. With our considerable experience in this area, we will find any gaps in procedures that could lead to records not being kept current. And we will quickly advise you on how to rectify any weaknesses, meaning you can be confident your HR systems are robust and compliant. UKVI also require notice if there is a problem with one of your sponsored workers, for example, if they routinely fail to attend work. Your processes must ensure that such matters are tracked, and UKVI is contacted if required. We will check your SMS and make sure it is capturing this data. What are mock compliance audits? When applying for a Sponsor License, UKVI will conduct a pre-license assessment visit, to check your HR systems and ensure that you will be able to carry out your duties. They will also verify that the number of migrants you want to sponsor is commensurate with the scale of your business, that you can genuinely offer employment, provide the correct level of pay and that there are no other impediments that would allow you to be a Tier 2 or Tier 5 sponsor license holder. Once a license is issued, UKVI will make announced or unannounced compliance visits to ensure you remain compliant. RVS Solicitors can conduct mock audits for both pre-licenses assessments and post-license compliance visits, within your organisation. These audits effectively simulate what happens when UKVI make a visit to your organisation, ensuring you are ready for the real thing. Can you manage our Sponsorship Management System (SMS) on our behalf? Many organisations find it easier to have our team manage their SMS on their behalf. Because we are always up to date with any changes in the law, by trusting our team to manage your SMS, you can be assured you will always meet compliance. We understand how busy you are running your operation. Leave it to our smart, commercially astute team to manage your Sponsor Licence compliance so you can forget about it and concentrate on growing your organisation. To find out more about how we can advise and support your in-house legal team please contact our London office on 0203 372 5125 or complete our online form to make an appointment. Find out more information on our fees here.